January 20, 2011 The Open Group Blog Enterprise Architecture, TOGAF® Comments Off on It’s a mad, mad, mad, mad world! Why is the world such a crazy place? Why does it seem that everything is crashing down around our ears, bringing chaos, confusion and uncertainty? Well, there is a very, very simple reason. The universe is entropic*. 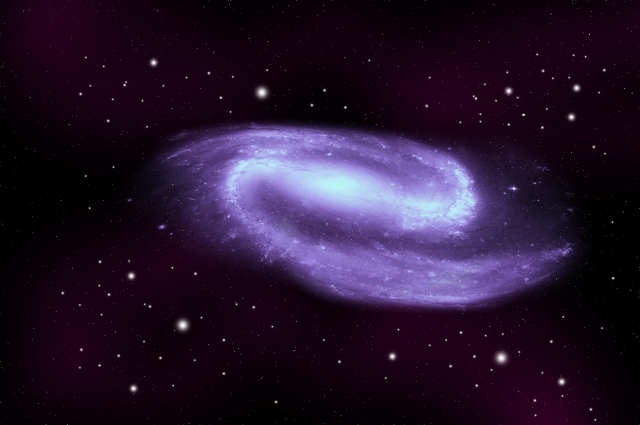 Things were pretty simple back then when the Big Bang kicked off. All that existed was electromagnetism, gravitation and nuclear interaction, but, as the space/time continuum, er… continued, something troublesome came to light. Just when matter had started to get going nicely and shape of the universe began to emerge from the Big Bang itself, complexity was born! Nowadays of course, with complexity being almost as old as the universe itself, it’s also been around the block a few times and knows a thing or two about getting its own way, but it is possible to fight back. Entropy isn’t necessarily the only fate that awaits us. Scientists expect the universe to exist for around 15 Billion years… then there’s going to be a hard stop — a very, very hard stop! Now I’m not saying that TOGAF™ can save the universe, but from where I’m sitting, it looks like our best bet at the moment! Garry Doherty is an experienced product marketer and product manager with a background in the IT and telecommunications industries. Garry is the TOGAF™ Product Manager and the ArchiMate® Forum Director at The Open Group. 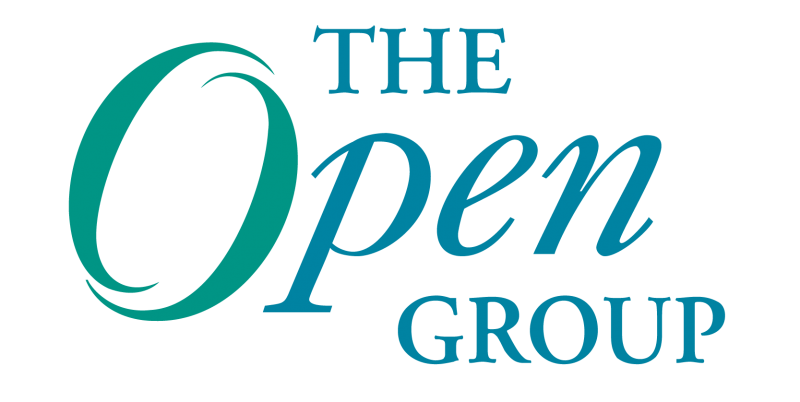 Garry is based in the U.K.
TOGAF™ will be a topic of discussion at The Open Group Conference, San Diego, Feb. 7-11. Join us for TOGAF™ Camp, best practices, case studies and the future of information security, presented by preeminent thought leaders in the industry. Next Post: What’s the future of information security?